The Hit List was revealed to the public through an Inspection of Public Records request filed by the New Mexico Environmental Law Center. In addition to the Hit List, the Department released internal emails about proposed changes to the list of chemical and organic pollutants; research done to learn about the permit fees charged to polluters in neighboring states, and suggested regulatory language changes. 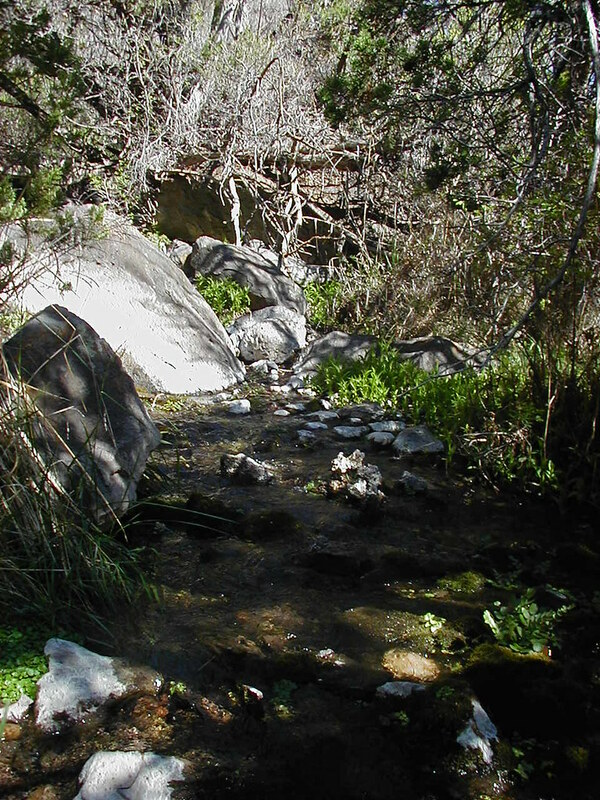 The New Mexico Water Quality Act requires that if a person wants to discharge a pollutant into water, they must obtain a permit by going through a process requiring public participation and opportunity for a public hearing. Once issued, permits may be modified and are renewed every five years, both of which require public participation. The Hit List asks, “Can we make a simple renewal if nothing changes -– just a formal letter indicating such instead of reapplying?” The Water Quality Act requires public participation. The Environment Department does not have the authority to issue a formal letter as a substitute for the permit renewal process. The Environment Department is also proposing a definition for a new process, called a “discharge permit amendment,” that omits public participation processes. Further, the Water Quality Act does not give the Department the authority to amend a discharge permit, only to modify or renew a permit. Another Hit List item is about permit variances. If a polluter cannot meet the water quality standards, they may ask for a variance from the Water Quality Control Commission, a commission created by the Water Quality Act. The Commission may grant a variance, but not for more than five years. There are public participation requirements for this process. The Environment Department’s Hit List reveals that it wants to “remove the [five] year period of approval for variances – make the[m] for the life of the facility upon approval by the Department,” not the Commission. The proposed changes would allow variances in perpetuity. Further, the Hit List reveals that the Environment Department proposes to “[r]eview them internally every [five] years.” A polluter would no longer be required to go before the Commission every five years to renew its variance – something that the Commission discourages. They want the discharger to meet the water quality protection standards. Further, the Department omits any criteria for its internal review.